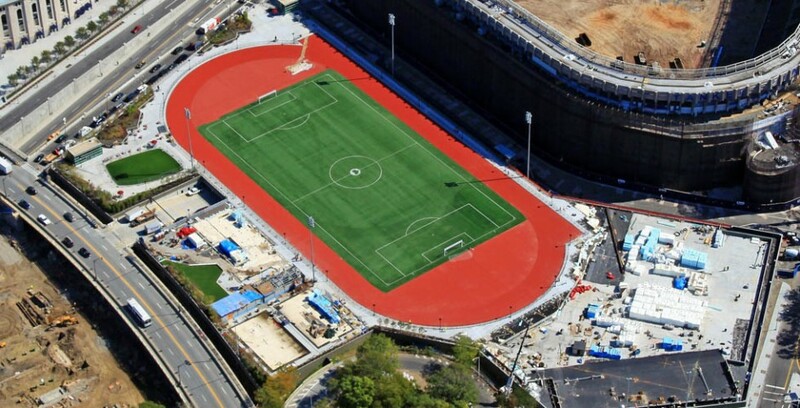 Hoch provided design and engineering services for the precast elements for three of the four parking structures that were constructed to serve Yankee Stadium in Bronx, New York. Hoch professionals teamed with East Coast Precast manufacturer Unistress Corporation to provide structural engineering, shop fabrication tickets, hardware schedules, and lateral analysis. 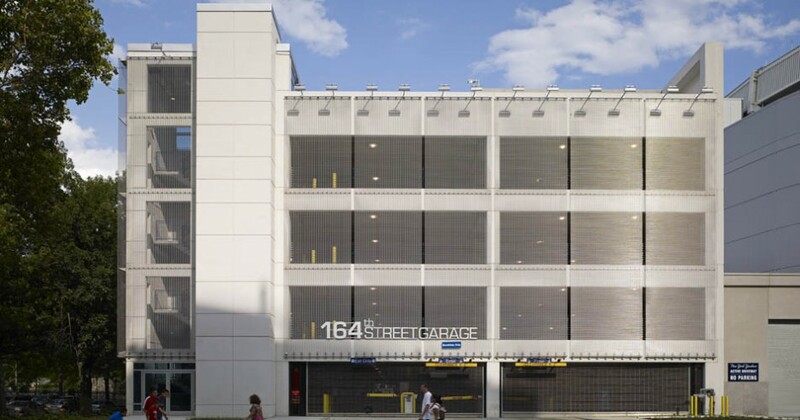 The mutli-deck precast garages for this high profile project can park over 2,300 cars covering nearly 20 acres of parking deck and includes a public park on the roof deck spanning over 6.8 acres.